From battle-hardened soldiers and groundbreaking scientists to political activists and astronauts, as the world celebrates International Women’s Day, RT takes a look at some of the women who have, and will, shape the world around us. 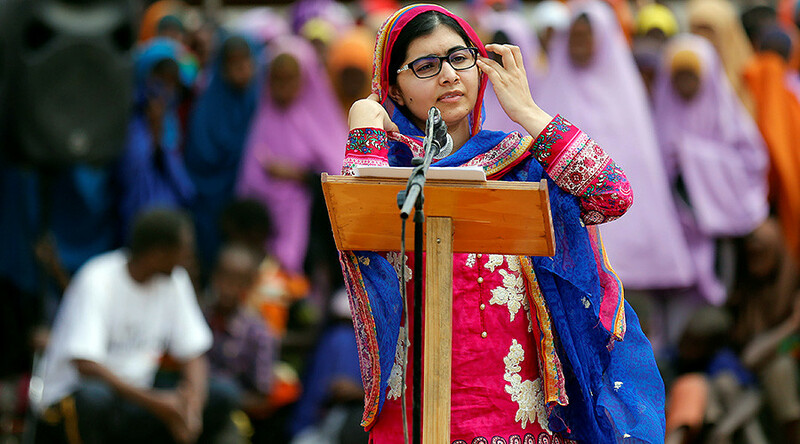 Malala Yousafzai survived an assassination attempt by the Taliban in Pakistan, and went on to become the youngest person to win a Nobel Peace Prize. 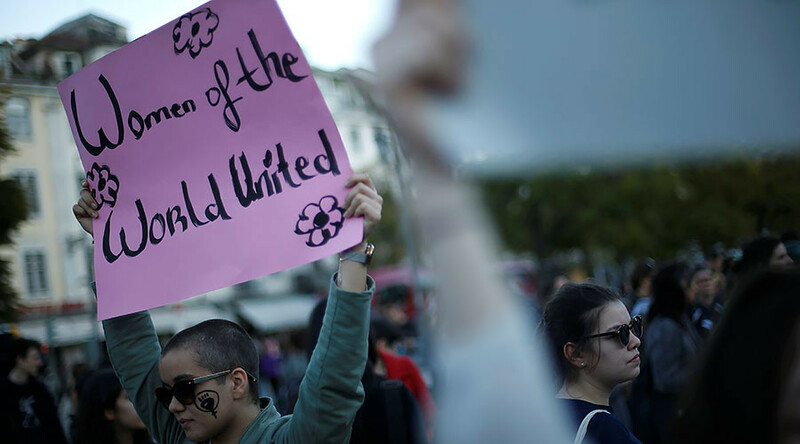 She’s now an activist for female education and a role model for young women everywhere. The Dakota Access Pipeline protests have become a symbol of resistance for people the world over and at the heart of the movement are the indigenous women who have braved the elements and police brutality to stand up for Native American rights. LaDonna Brave Bull Allard, a member of the Standing Rock Sioux tribe, Joye Braun of the Cheyenne River Sioux tribe and Amber Morningstar Byars of the Choctaw nation are just some of the names of the brave native women taking the fight to both the oil industry and to the government. 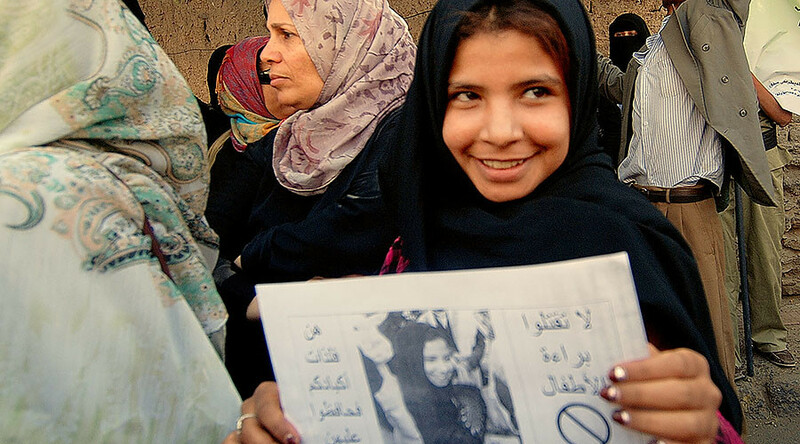 The world’s youngest divorcee from Yemen took on her husband, her family and the courts and provided inspiration for thousands of other child brides the world over. In the process, she earned a book deal, met US presidential candidate Hillary Clinton and showed that neither age nor gender are barriers in this world. Serova began her professional career as an engineer before being selected as a cosmonaut in 2006. Serova was the first female Russian cosmonaut to work at the International Space Station (ISS), where she was launched in September 2014. Her ambitions did not stop there, however, as she was elected to the State Duma in 2016 where she continues to serve her country. One of the world’s most prominent political prisoners of the late 20th century, Suu Kyi refused to leave her country behind and instead endured almost 15 years under house arrest before becoming a pioneering female figure in Burmese politics. “I never forget that my colleagues who are in prison suffer not only physically, but mentally for their families who have no security outside - in the larger prison of Burma under authoritarian rule." 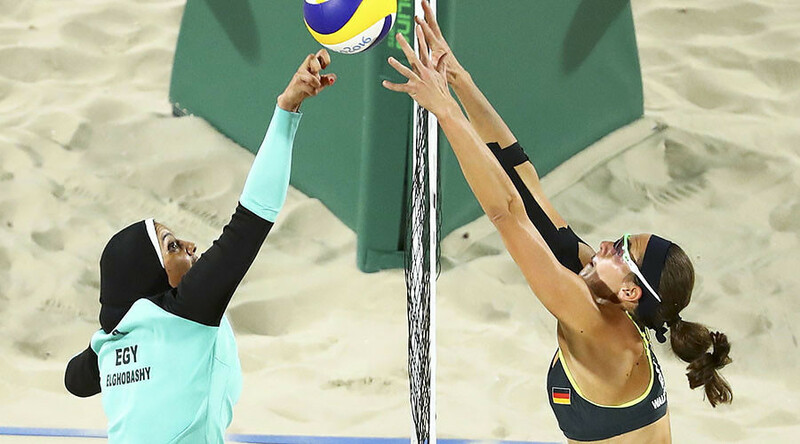 Members of the Egyptian beach volleyball team at Rio 2016, photos of the pair went viral after the duo chose to wear a hijab, leggings and long sleeves in their encounter with Germany, whose team wore the standard two-piece bikinis that the game is known for. Such images help change how people view such a sport and “open it up culturally,” as Richard Baker of the International Volleyball Federation said at the time. 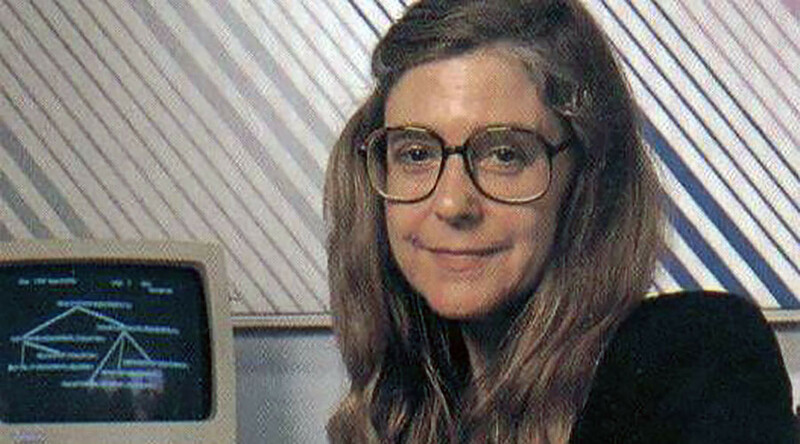 A computer scientist, a systems engineer, a business founder and owner - is there anything Heafield can’t do? Oh, that’s right, she's also the woman who put a man on the Moon. For many, Heafield has flown under the radar, but her accomplishments have few equals. Newsome took a truly iconic stand in 2015 as she scaled the 30-foot flagpole outside the South Carolina Statehouse to remove the confederate flag, all the while ignoring police orders to desist. The bold act of defiance did result in her arrest but earned her a place among the iconic African-American women of history. "We thank God that Bree Newsome had the courage to take the flag down," the Rev. Jesse Jackson tweeted at the time. The Kurdish women fighting Islamic State (IS, ISIS/ISIL) in Iraq and Syria are not only impressive soldiers, but their mere presence on the battlefield is enough to send the extremists into a rage. As for being killed in battle by a woman, it’s reputed to be the stuff of terrorist nightmares. Dr. Niakan was the first scientist in the world to gain regulatory approval to edit the genomes of human embryos. 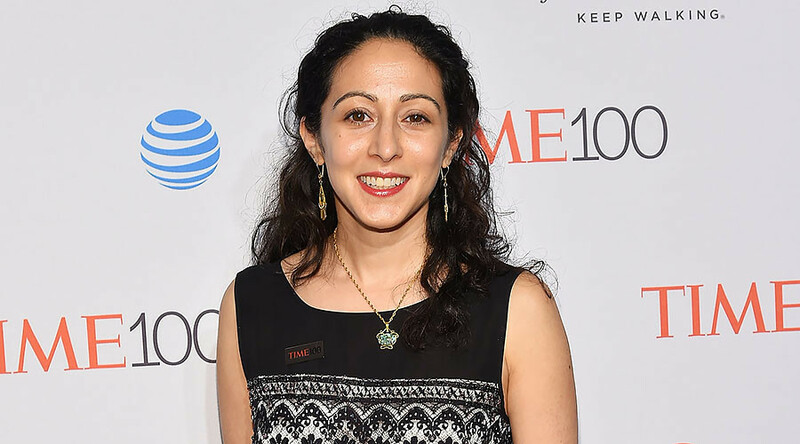 Her pioneering research aims to use the CRISPR technique to determine what genetic faults cause infertility and miscarriages and what genes are crucial for a healthy human embryo. A titan of counterculture activism, driving force within the Civil Rights Movement in the United States, and now a published author and distinguished professor at multiple universities in the United States, Angela Davis has seen and done it all. Davis continues to act as an intellectual beacon of hope for women across the world to this day.